Schematic stick-slip source model explaining the observed first-motion pattern of a basal icequake (orange dot). For each station, the stacked waveform of the direct P wave is shown with first up or down motion. 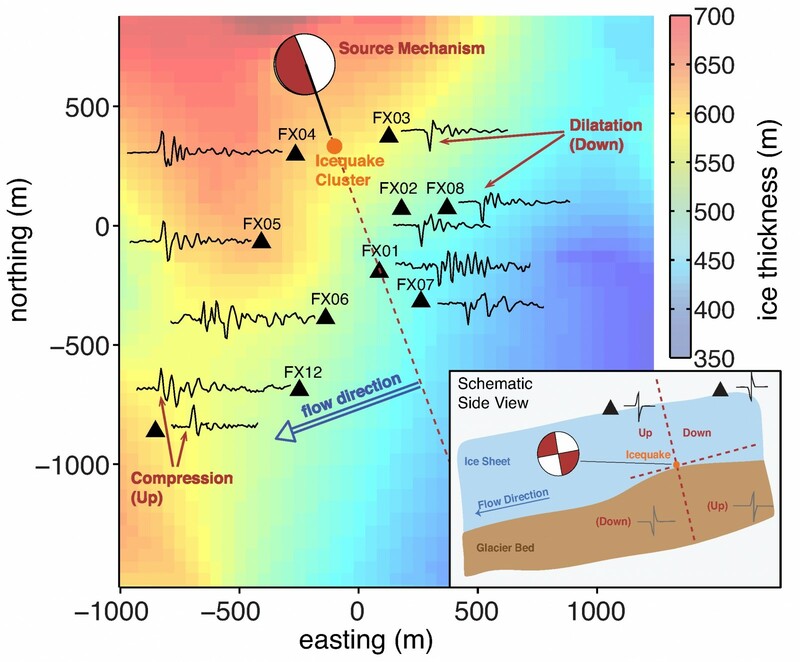 These observations are consistent with the beach ball, which represents a low-angle thrust fault in the ice flow direction. Inset: schematic side view of the stick-slip mechanism, where the ice is sliding over the bed. Beachball and radiation pattern are shown. The Greenland Ice Sheet contains enough fresh water to raise global sea level by around 6 m, therefore it is very important to understand how the ice moves from the interior of the ice sheet towards the oceans. Processes that happen at the base of the ice sheet, where the ice meets the bed, are known to be a key control on how the ice moves. Geophysical techniques, such as recording tiny icequakes that happen as the ice moves over it’s bed, can be used to investigate the basal dynamics that accommodate this movement. A new study of icequakes recorded in the ablation zone on the West coast of the Greenland Ice Sheet show that in this region the ice sheet moves by stick-slip behaviour at its base, with concurrent emissions of seismic energy. More than 11,000 icequakes have been detected and located at the base of the ice sheet. The waveforms of the icequakes observed at several seismic stations show that some stations record waveforms with upwards first motions (compression) and some stations downwards first motions (dilation). This corresponds to a stick-slip fault mechanism, where the ice is sliding over its bed and causing icequakes as it sticks and then slips. This type of seismic evidence for stick-slip motion has been observed in several Antarctic ice streams, but this study documents the first seismic evidence of stick-slip motion of the Greenland Ice Sheet. This seismic signature indicates that the ice moves not only continuously over its bed but also moves coseismically. Giving further insight into the mechanics of movement at the base of the Greenland Ice Sheet. These finding provide important information which will help predict the future evolution of ice sheet flow in Western Greenland. Roeoesli, C., A. Helmstetter, F. Walter, and E. Kissling (2016), Meltwater influences on deep stick-slip icequakes near the base of the Greenland Ice Sheet, J. Geophys. Res. Earth Surf., 121, doi:10.1002/2015JF003601. 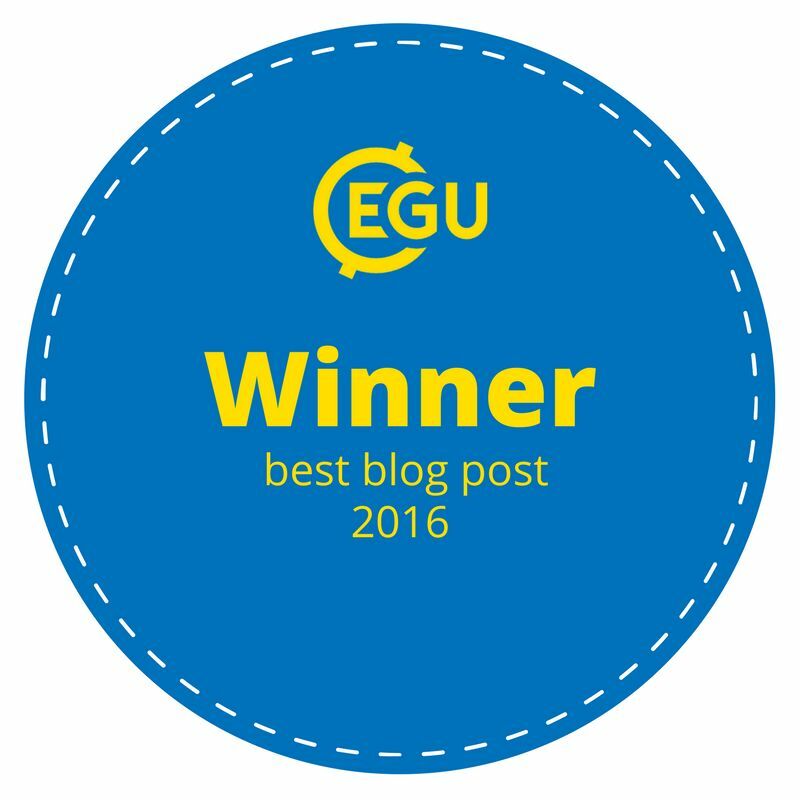 Welcome to the blog of the Cryospheric Sciences (CR) Division of the European Geosciences Union (EGU). The aim of the blog is to get you, the reader, excited about all things related to ice, whether it be the tiniest ice crystals, snow drifts, beautiful mountain glaciers or the vast polar ice sheets. 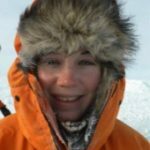 Here, the latest fieldwork programmes, research projects or scientific results will be showcased by bloggers from the cryospheric community. The blog is currently run by Sophie Berger and Clara Burgard. Would you like to write a blog entry about your research? Please get in touch with the editor, Clara Burgard. A brief guide to Navigating EGU 2019!